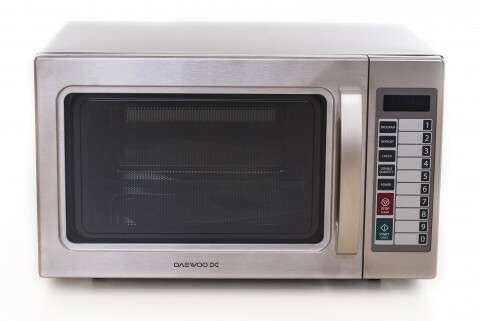 The Daewoo KOM9P1160hz Light Duty 60htz Commercial Microwave Oven is designed especially for marine offshore use, and features a formidable 29 litre capacity and 1100 watt output. Twenty memory settings ensure that this industrial microwave remains quick and easy to use, while its sealed-ceramic base, stainless steel cavity and cabinet make maintenance a breeze. A 12 month parts only warranty provides a further degree of peace of mind.